The eCommerce market is growing at a rate that is astounding. It is no wonder that many people are now setting up eCommerce stores to become part of that growing trend. Check out the chart below on how much is being spent online! Fred Lam has created his new eCommerce product – Zero Up and it is this product that I will be reviewing today. eCommerce is a great business to be part of and it is here to stay. If you want to know how Zero Up can benefit you, read my review below. What Is Zero Up about? Zero Up is an all in one eCommerce AUTOMATION software for creating, developing and monetizing your eCommerce business. It integrates with Shopify, which is an e-commerce platform for online stores and retail point-of-sale systems. If you don’t already have an eCommerce store and would like to start one, look no further – Zero Up is the tool for you as it is beginner friendly. How to drive traffic to your website. Zero Up is a similar product to eCom Profit Sniper that I reviewed earlier on in the year – however, this is a more powerful tool as you will see later on in the Features Section. As with eCom Profit Snipe, it sources its products from AliExpress but it goes a step further in handling all the customer service tasks for you once you have set up the system. Shopify will handle Customer and Supplier payments so there are no manual tasks that you need to carry out or be involved with. However, if you use another drop shipping company, other than AliExpress, you may need to carry out some manual payment processing. AliExpress has millions of products so there should be no reason to find another drop shipping company. Check out the video below of Fred doing a demo of Zero Up to see how this product will help you with your eCommerce business. Fred Lam started his working life as a dishwasher. He knew that he wanted more from life than this. Everybody has it in them to choose their destiny. Do you want to continue to work for someone else or do you want to become your own boss doing something that can make you live the life you want on your own terms? Fred moved into the online business world and became successful. He was the youngest marketing Manager for BMW Group Canada. Today he is not only the CEO of several multimillion-dollar businesses, including iPro Academy. He is also an experienced eCommerce marketing expert and has generated over 20M using some unique systems. He has also coached thousands of students worldwide and continues to share his knowledge. You can reserve a seat on one of his training sessions by clicking the banner below. He is successful in selling products that directly ship from China and has mastered how to get unlimited traffic. In today’s online world, Traffic = Revenue. With his business partner Jonathan Herbert, they created Zero Up for people like you who want a high-performance system to run an effective and successful eCommerce business. Who Is Zero Up for? Beginners. No technical skills required. How Does Zero Up Work? Setting up a shop with Shopify has its challenges and can leave you feeling overwhelmed. Not with Zero Up. Create a Shopify account here and install the Zero Up™ software. Select the template from a selection of 100s then choose your niche. 25 products are automatically added to your store based on your chosen niche with several pages created for you including – FAQ, Contact Page, About Us and a Privacy Page. The system uses a product engine which has over a million products which you can upload with the click of a button. Using keywords, you type in what you want to sell and the products are listed for that keyword. So if you’re interested in gift ideas for kids, you will type this in and a selection of products that match this keyword will be listed. The list can be sorted by the amount ordered, price and so on. The idea is to find the best selling products by looking at the metrics. Those that have high orders, will probably mean that there is a need or a trend for them. Sorting by price, you can choose to sell the high-end products which will earn you a higher commission. If you see a product that you might be interested in but you might not be ready to promote, you can add it to your watch list for retrieval at a later date. You also have a vendors list that you can add the different vendors too. By clicking on a vendor, you can see all the products that the vendor sells. This can be useful, especially if you like a particular vendor and like to source all your products from them. Once you have selected your products you can upload them to your store with one-click of a button. Pre-made Images, videos, coupons to attract customers with amazing offers can be used. Just add the code to your store settings and the pop-up will fire off when a user is in the shopping cart area. You can potentially increase your average value per sale! A tool has been developed to extract all the posts and ads from Facebook for you too see trends and find out what people are actually using including their landing pages. You can see likes, shares and comments on these posts to capitalize on how to set up your store in order to maximise your revenue. This means you don’t have to do the research. It is already done for you. No need for a Sales Team as this is done for you by the software. 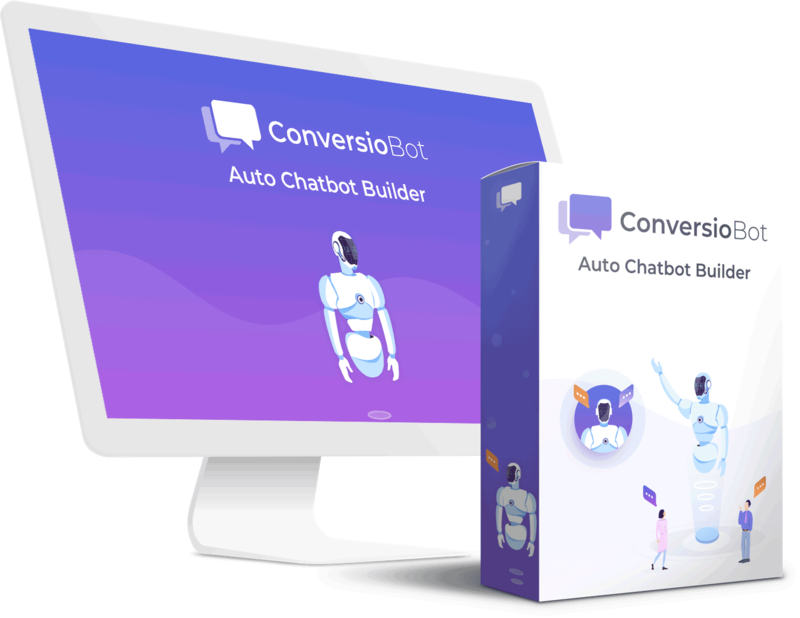 You get to choose 12 autoresponders which will allow you to synchronize your customers and prospective buyers. This allows you to adjust your Sales funnel so that you can target customers with similar products in the future. You have 12 templates that you can choose from. You can preview these templates to see if they fit with your shops’ theme. This allows you to create specific sales pages and landing pages for your products. Using click-and-drag technology, you can create upsell and downsell pages based on your customers’ behaviour by keeping them in the funnel to potentially purchase more. No coding skills are required and the pages are hosted directly on your store. No money back guarantee. However, within 3 days of making your purchase, you can request to cancel your account and get a 100% refund. If you love eCommerce then I strongly recommend this product to you! To build an online store is not an easy feat. Zero Up has everything you need to take your e-commerce business to the next level. No need to worry about how to drive people to your store or how to automate your sales funnel Zero Up does it all for you. Save yourself the stress and headache in setting up your eCommerce store and let the Zero Up software take it off your hands. If you would like to sign up for the Zero Up software, click here. In the meantime, if you have any questions or comments about Zero Up, please feel free to leave them below and I will get back to you. Four Percent Challenge Review – Can You Really Make $10K in 30 days?